Want to expand your reach online and be seen as a leader? 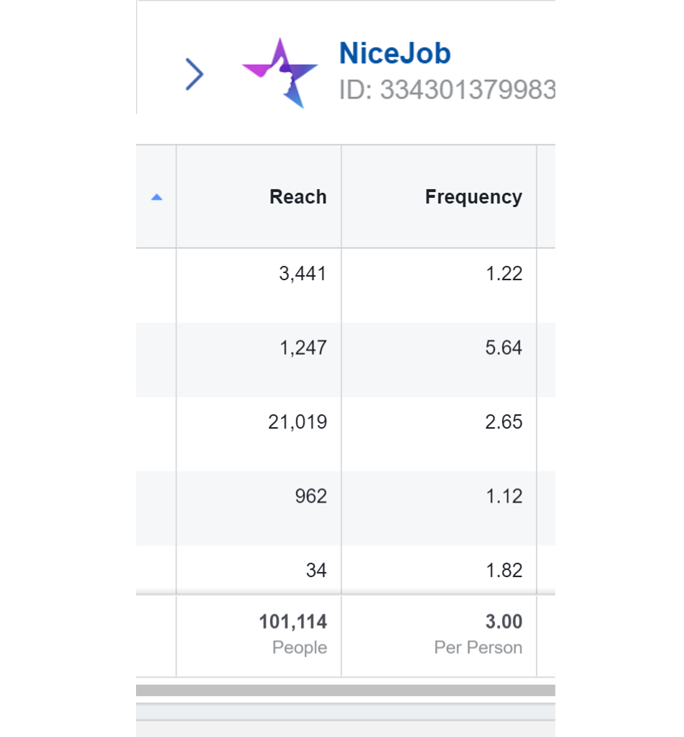 NiceJob will feature you and help expand your audience & influence. Want to submit a guest post to the NiceJob blog? Share your expertise to be seen as a thought leader in your industry. Here’s what you need to know first. Connect with thousands of businesses we've helped grow. If your content is really good, we'll do everything we can to promote it. Win the respect of your peers by showing them your knowledge is worth sharing. Solidify your reputation as an expert in your field. Your guest post will link back to your website, showing Google and other search engines you’re an authority in your industry. We know you know lots of stuff; these are the nitty gritty requirements so that your content is likely to get approved and published. Please take some time to review this entire page. It should answer any questions you may have about what kind of content we're looking for. Successful guest posts are well-written, clear and concise, data-driven and interesting. Any data, quotations, and outside content must be cited or linked to in the article. We recommend 500-1200 words per post as well as a short 60 word author bio. 1200+ word posts tend to do better in search rankings. We require at least 1 high-quality image to be associated to the post. It should be relevant to the topic, clear and attributed to the source. This will be used for the cover photo / thumbnail image. Self-promotion should be minimized to ensure the content is valuable to all audiences. Please review the NiceJob blog contents as we discourage duplication of topics. We will not publish content that has already been published elsewhere. Please avoid being overly critical of other companies, as well as anything offensive or inaccurate. This guest blog should not be blatant link-building. Guest blogs are not permitted to be republished on your own site (Google will penalize both of us for this). We do, however, highly encourage sharing all content! Your guest post must live up to NiceJob’s quality standards in order to get published. NiceJob reserves the right to edit and adapt guest posts.